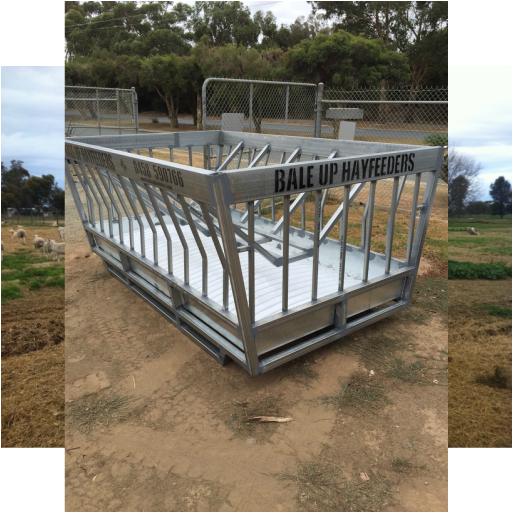 This is our new sheep feeder, able to handle large square and round bales, (can handle 2 round bales). 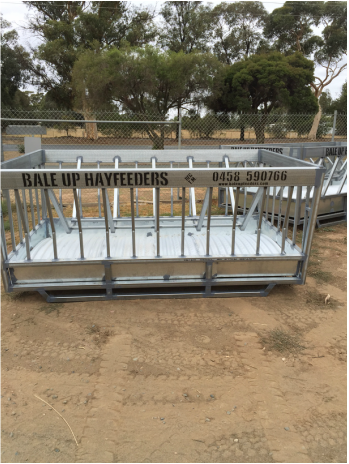 Like our cattle and calf feeders the bale is suspended off the ground. Do sheep and hayrings go together, not really, look around the bottom of the ring, the sheep get down on their knees to get to fresh hay and avoid the soiled hay, plenty of waste doing it this way.